Jewelry Collection – Starting At $0.99 + FREE Shipping! You are here: Home / Great Deals / Jewelry Collection – Starting At $0.99 + FREE Shipping! Treat yourself to a stylish piece from this Jewelry Collection! 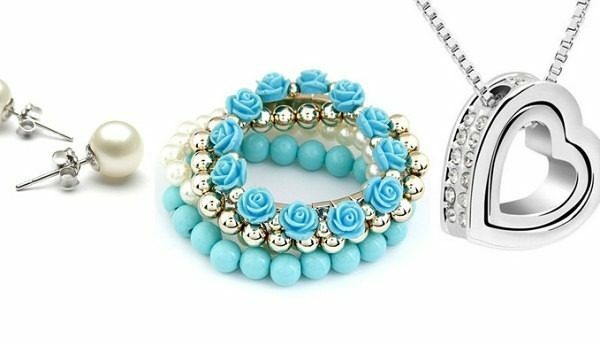 The Jewelry Collection has Items Starting At $0.99 Plus FREE Shipping w/Promo Code “SHIP4FREE” and up to 99% off list price!